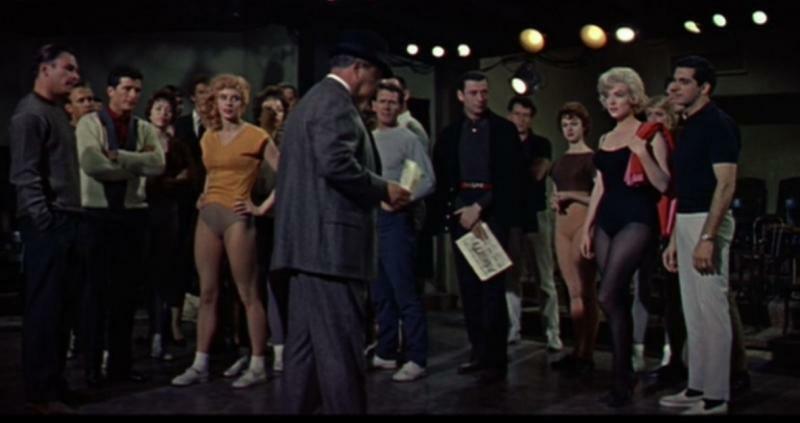 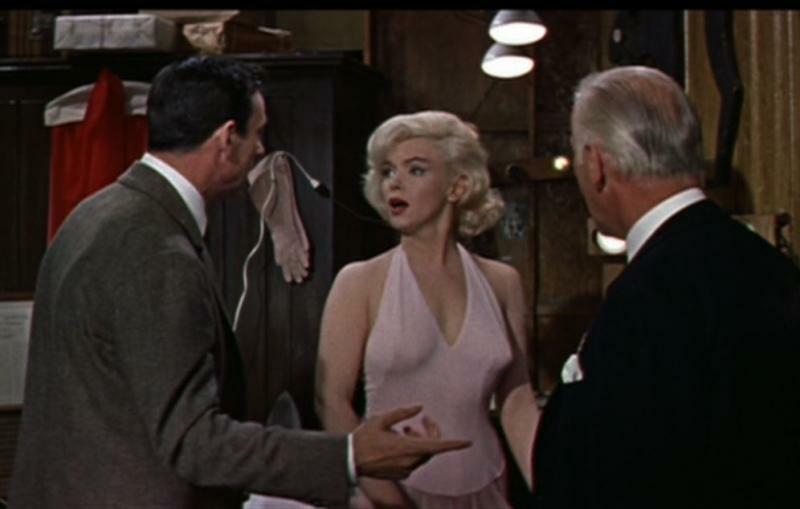 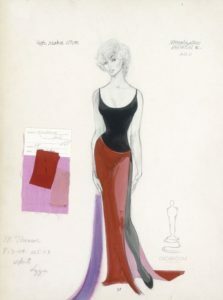 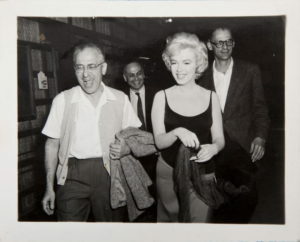 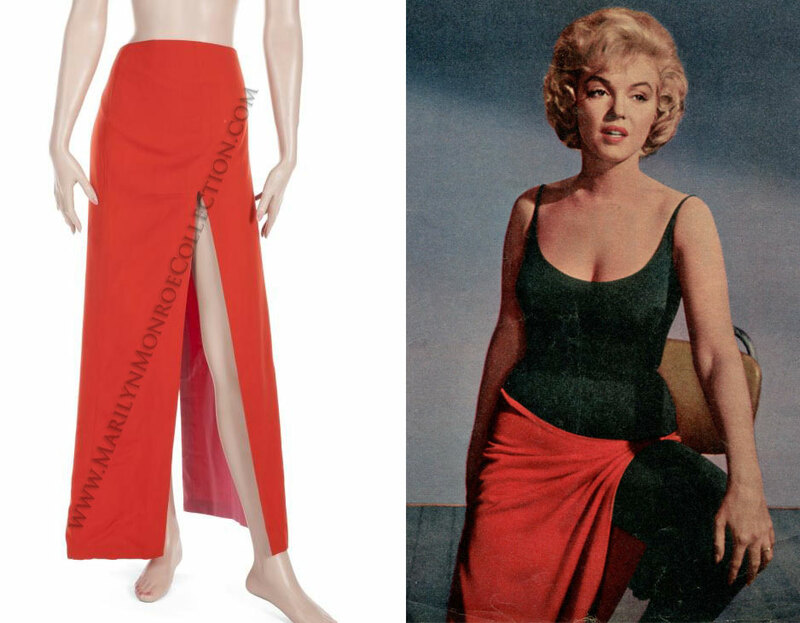 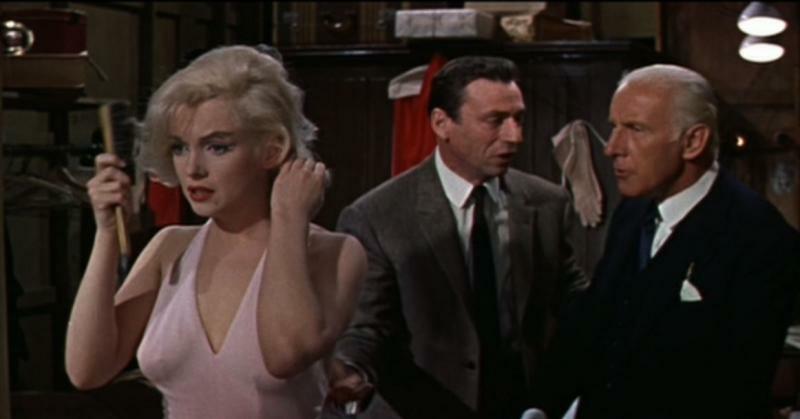 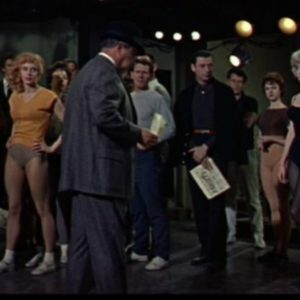 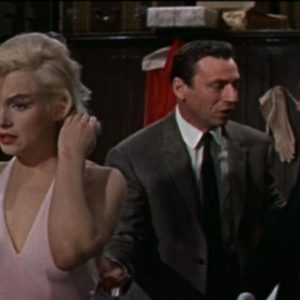 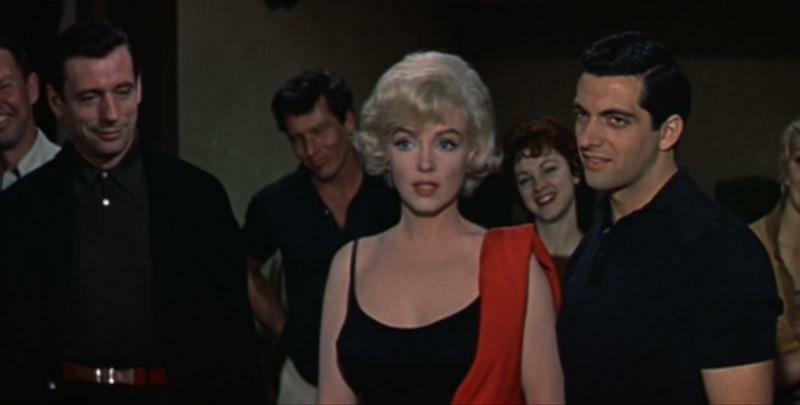 I’m excited to have added a new collection item from the recent Julien’s Marilyn Monroe auction: A vibrant orange wool wrap skirt worn by Marilyn Monroe in Let’s Make Love (20Th Century, 1960). 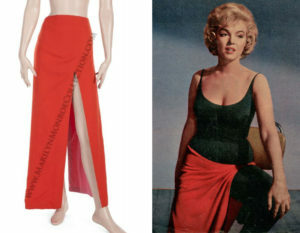 The tailored skirt is lined with pink cotton and has hand finishing work. 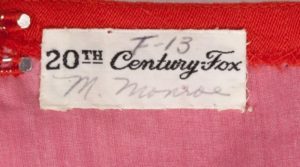 A Twentieth Century Fox label inscribed “F-13 M. Monroe” is present.